Columbia towing company, I-70 Towing & Recovery is your source for fast, local towing in Columbia, MO and along Interstate 70 in Central MO. 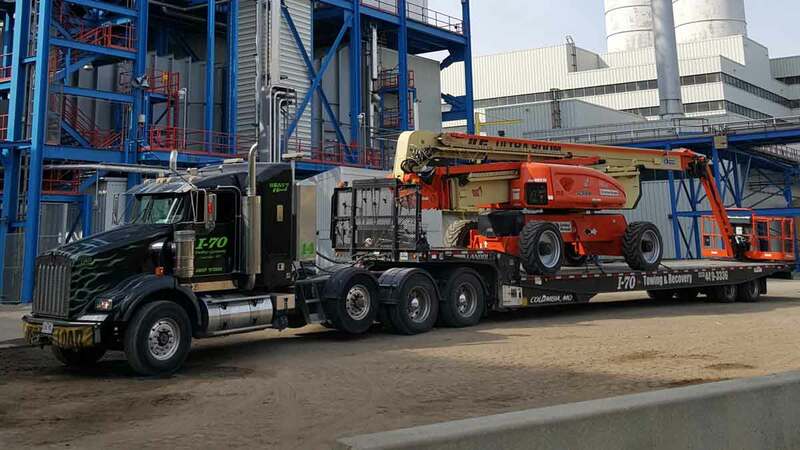 Our light duty flatbed tow trucks and wreckers are operated by skilled and certified operators who are prepared to solve your emergency towing or recovery challenge anytime – 24/7/365. Call 573-449-3336 now to get a truck dispatched to your location. I-70 Towing & Recovery provides immediate response towing throughout Columbia, I-70 & Mid-MO. We service all points of the University of Missouri campus, including student housing, Memorial Stadium, Mizzou Arena, Faurot Field and more. Our fast and affordable towing company has trucks throughout the area and can immediately respond with the truck closest to you. Our local towing services include: Car Towing; Light Duty Towing; Flatbed Towing; Motorcycle Towing; Antique Car Hauling; Emergency Towing; Transport Towing and Police Towing. 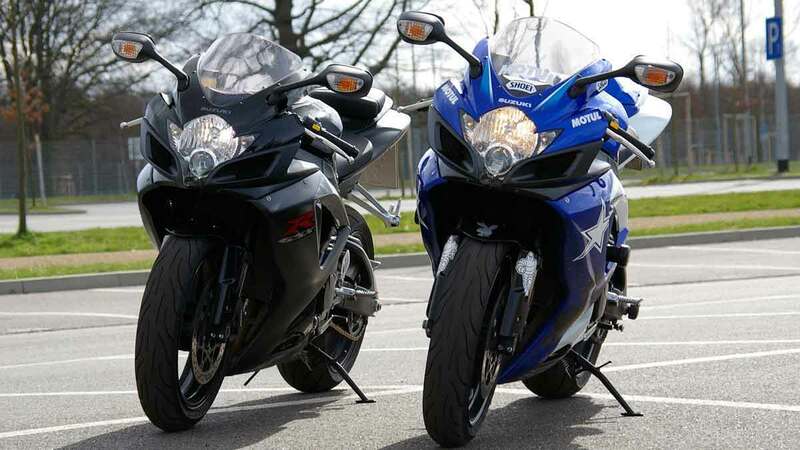 I-70 Towing & Recovery offers fast and affordable motorcycle towing throughout Columbia, I-70 & Mid-MO. We understand just how important your bike is to you and are committed to quality, safe and affordable motorcycle towing. Our operators use motorcycle dollies and flatbed trucks and are experienced in securing motorcycles to ensure your bike has a safe and smooth ride. Call our dispatch center now at 573-449-3336. I-70 Towing & Recovery has experience with off road recovery including accident towing and recovery. With over 150 years of towing and recovery experience on staff and a fleet of late model towing equipment, we are prepared to solve your recovery issue as quickly as safety allows. I-70 Towing & Recovery is an active and committed member of the Columbia, MO community supporting several local causes and have been nationally certified for their Columbia, MO towing services through Wreckmaster Towing Institute. Choose I-70 Towing & Recovery as your trusted towing partner and community member. Call our 24hr dispatch center now at 573-449-3336. 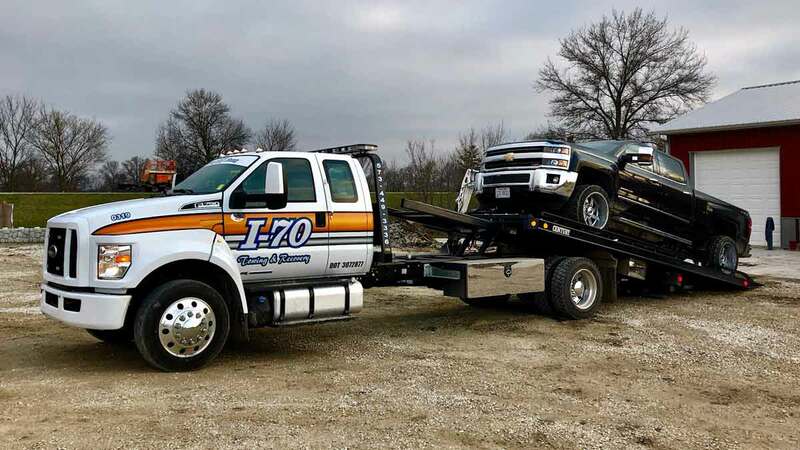 The team at I-70 Towing & Recovery provides immediate service to all points throughout Columbia, I-70 & Mid-MO, as well as US 63, US 24, US 40, US 50 & US 65 in mid-Missouri and Boone, Cooper, Howard and Callaway counties.